One thing that small businesses have that big businesses don’t is their ability to make personal connections with their customers. This is where you, as the great small business leader that you are, can excel. Strong leaders know how to make connections with people and they know how to make them feel appreciated. Need some help in this area? Here are 5 ways to make customers feel special. How does that help you in business? Customers who feel appreciated and cared for always come back. So how can you show your customers that you care about them? Check out these tips and incorporate some into your business practices. Did you know that it costs 5 times more to get new customers than it does to keep the ones that you have now? In order to keep those customers, I encourage you to build a rapport with them by getting to know them. How do you do this? Laugh and talk with them. Ask them about their current projects. Strike up a conversation with them about the product that they are picking up or similar products. If you own a bakery, talk with them about the types of coffee that go well with that particular muffin. Did that person come in for a wedding cake? Talk about ideas. Ask about her personality and her future husband’s personality. There is no shame in asking personal questions as long as you ask your customers if it is okay first and as long as you stop when they begin to show any signs of being uncomfortable. If they don’t open up, don’t push the topic, move on to something different. By reducing the rate at which you lose customers, you can increase your profits by anywhere from 25% to over 100% over four years. So how do you reduce the rate of customer loss? Don’t rush them through their choices. Sure, you may find the product that best suits them quickly, but let them walk around and get a feel for their choices. Ask them questions as well. They are more likely to come back if they feel as though they are wanted there. 80% of the revenue that your company will have in the future will come from 20% of your existing customers. Did you get that? 20% of the customers that you have now, will generate about 80% of your future revenue. Those are staggering numbers. You can help keep customers that will continue buying your products and services by greeting them at the door or at least acknowledging them when you walk by each other. Small businesses (especially ones who are just starting out) can’t afford to lose customers so be friendly and extend a warm and welcoming hello when they walk in the door. Learn how to communicate with your customers. The probability of selling a product or service to your new customers sits at around 5 – 20%. However, the probability of selling a product or service to your existing customer sits at around 60% – 70%. 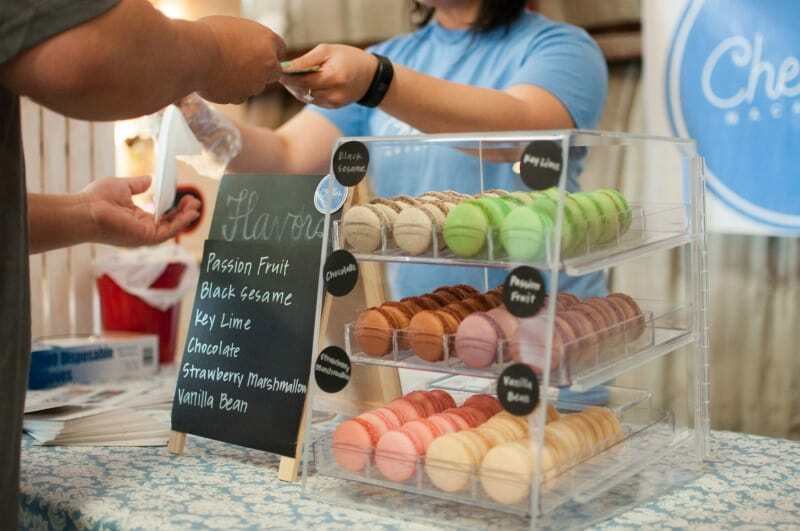 So, how can you ensure that a customer will become a frequent visitor to your store? 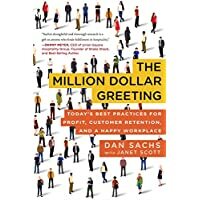 When you have staff meetings, make sure you are emphasizing that you and your staff should always be courteous and interested in your customers. If it helps, don’t address their jobs as customer service. 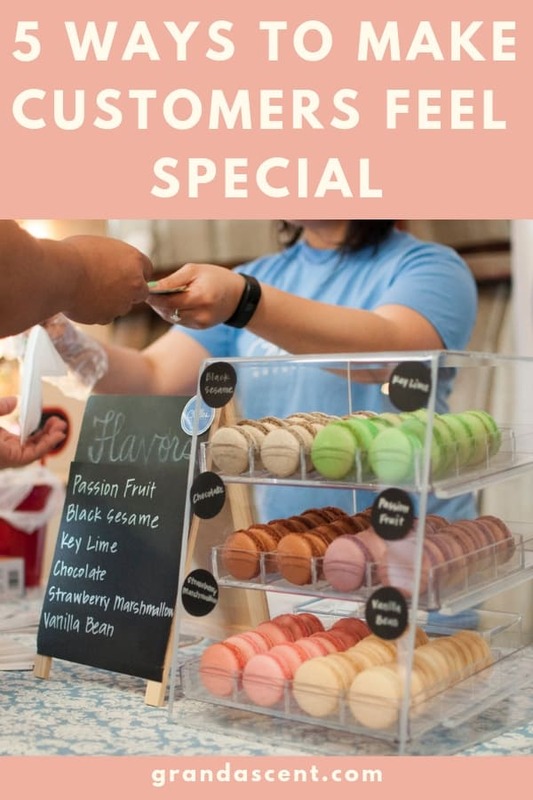 Sure, you are selling a service and/or product to a customer and you may have to address her concerns, but you should also be interested in connecting outside of your business. That’s what’s great about small businesses, they have the ability to be interconnected. …mainly because they should be your concerns as well. 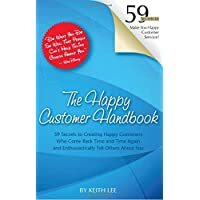 If you frustrate a customer or if they leave unhappy… if their reason for being discontent is left unchecked or changed… there is a 91% chance of that customer is never coming into your store again. Big business will often ignore those people’s distress because they see so many customers a day. However, small businesses shouldn’t because they have far less customers. Keep in mind that for every customer that complains to you, there are approximately 26 customers who have kept their worries to themselves. Ways to keep your customers coming back. 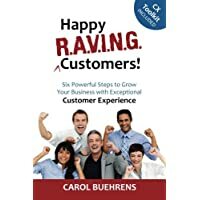 What do you do to keep your customers happy and feel cared for? Do you frequent a small business? Why do you choose that business over their bigger competitors? Share your thoughts in the comment section below. What are YOUR ways to make customers feel special? We would love to hear your input! When I find a store I like, the reasons why usually come from a number of the suggestions listed above. But there’s a second, vital part: the interaction has to be genuine. Customers can tell when employees are forced to barrage customers with questions, greet them in a certain number of seconds, or other “friendliness” tactics. I’d much rather have a short, authentic chat at the register or while browsing. Customers can always tell the difference. Sometimes I wish customers would take the same advice given to us for the first one. I can’t count how many times customers have gotten a bit too personal with me. For myself it makes me feel very uncomfortable, though I am not sure how my coworkers feel about it. Oh, I understand this. I worked in retail for a long time, and as the lone female in the store, things could get pretty awkward. With some customers, being friendly is viewed as flirting. Not a position you want to be in! I make it a point to shop at small businesses and I’ll tell you that I’m much more likely to continue to patronize a place that makes me feel like my business is important to them. If I feel like they don’t care if I’m there or not then I may as well just go shop at Walmart and save a few bucks. That is great advice. I have seen some customers make workers feel very awkward. What do you do in that situation? I think everyone should know boundaries when dealing with other people. I agree 100%! You have to be genuine. Don’t put on a fake smile and be all in my face. Be happy to see me (and all other customers). I hate it when you walk into a store and a clerk is right there asking you questions. Sure, say hello to me but don’t follow me around the store. So being too “in your face” is a bad thing too. I completely agree! I want to feel like my business is appreciated, but I don’t like to feel attacked. I hate it when they start pushing credit cards or special offers on me, too. I absolutely agree with you Naomi! It means a lot to me when business owners ask remember my name or how my kids are doing. I try to get to know them on a business level first. It just seems easier to connect with them that way.Some of us business owners work such long hours anyway, the line between our personal and business lives are blurred. You’re absolutely right. There is some very good advice in that article, but sometimes the basics are the best. Many customers I run into appreciate the basics more than many people realize. There’s a small company I heard about once that did something rather unique. They would know the birthdays of some of the customers and they would send them a coupon for 20% off anything on that day. A little birthday present. There are a number of small businesses in our community that do things like this and it really seems to be working for them. Several of them actually send a card in the mail with a 20% off coupon or a 50% coupon for one item.